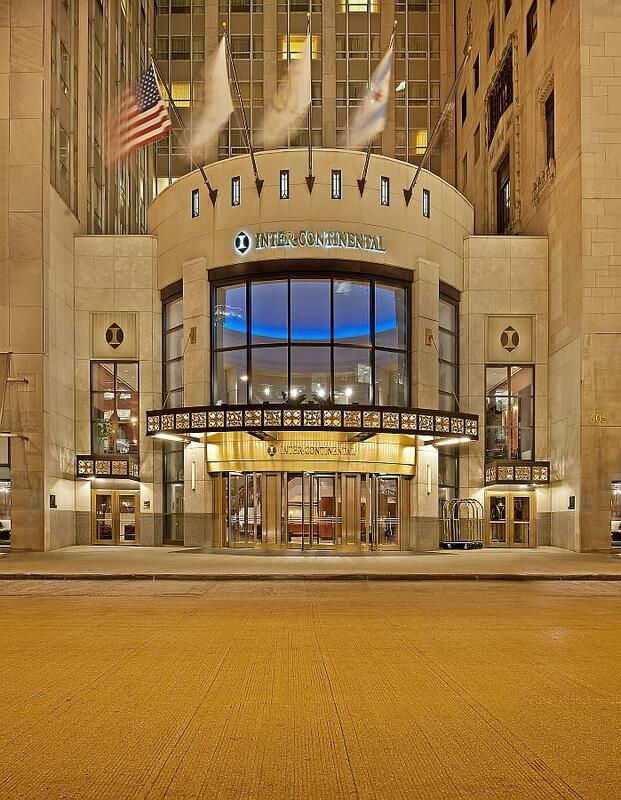 Elegant, landmark hotel on Magnificent Mile. ENO wine, cheese and chocolate tasting room. On-site Starbucks. Restaurant with boulevard views. Upgraded Fitness Center. Massage Services. Magnificent pool. On trolley line.